As your Love Story Illustrator, we passionately bring your stories and personalities to life through our semi-bespoke and bespoke wedding stationery. Quality conceptualisation. Storytelling visuals. Authentic aesthetics. 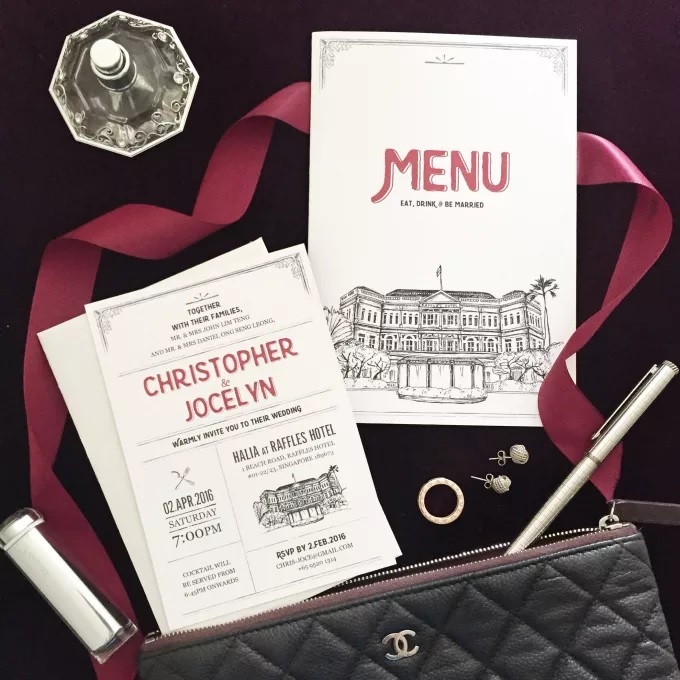 Our focus on originality and new-to-the-eye designs has garnered us a repute for memorable wedding stationery that is valued by wedding guests and cherished as timeless keepsakes for wedding couples. We take pride in our artistry to share with you only the most heartwarming, unforgettable wedding stationery that give you the same tingly magical feeling as picking the wedding outfit of your dreams. Bespoke stationery are the labour of love, catered to couples with exacting visions. They take 4-6 months of consultation, conceptualisation, preliminary sketches, detailing, colouring, revisions and optimisations before they are fine-tuned for production. There’s no hidden fees for the extra turnarounds we do; we single-mindedly work to deliver on our promise to you. 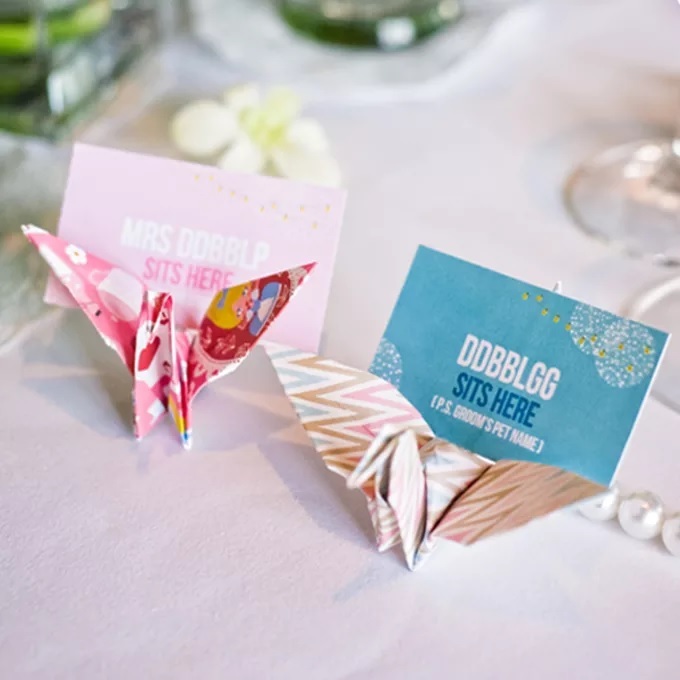 Semi-custom stationery are our pride and joy, tailored for time-pressed, fuss-free couples with humble budgets. 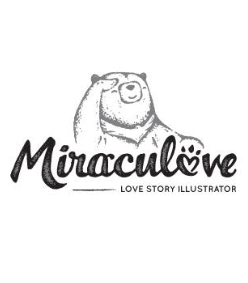 We selectively partner with talented artists around the world to bring you exclusive works of art that complement the iconic Miraculove style and leave your heart aching for more. 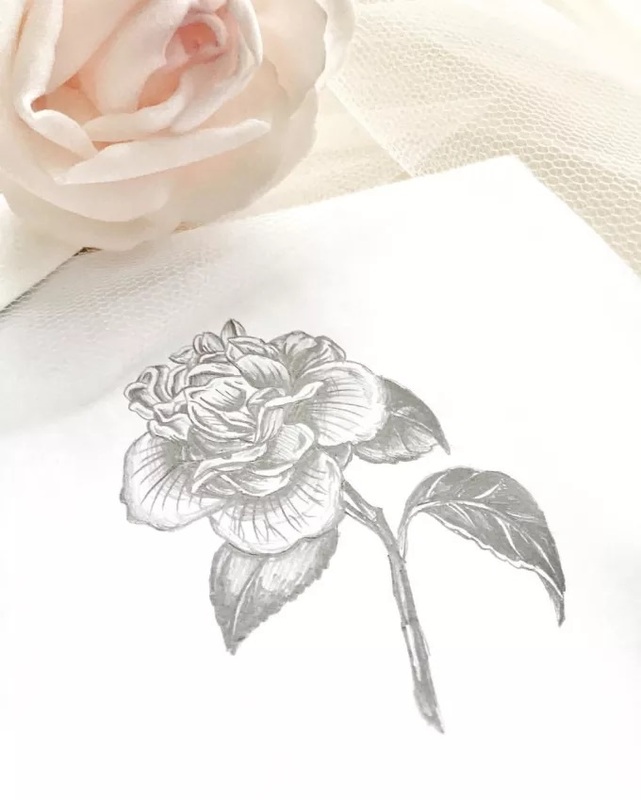 Regular interactions with customers at wedding shows enable us to identify broad love themes and styles that resonate with you, and this is how our ever-popular Ethereal Botanical designs were conceived. We believe that’s the way we create miracles in everyday life. Bespoke stationery orders start with an in-depth consultation for us to understand your needs and requirements fully and crystallise creative directions inspired by your stories. Semi-custom stationery experience with us is a smooth-sailing one, from receiving digital proofs, having revisions and optimisations made. You will be meticulously assisted by miracle workers at each stage who put great care into your order. At Miraculove, our service comes right from the heart. The essence is always in the details. And details are what make a wedding, your wedding. A comprehensive suite of pastel wedding stationery ranging from guest place cards to menu cards is specially crafted for a gentle, sweet and pink-loving bride. For a couple who fell in love with the elegant colonial architecture of Singapore Raffles Hotel and will pledge their forever after at this heritage-steeped venue. 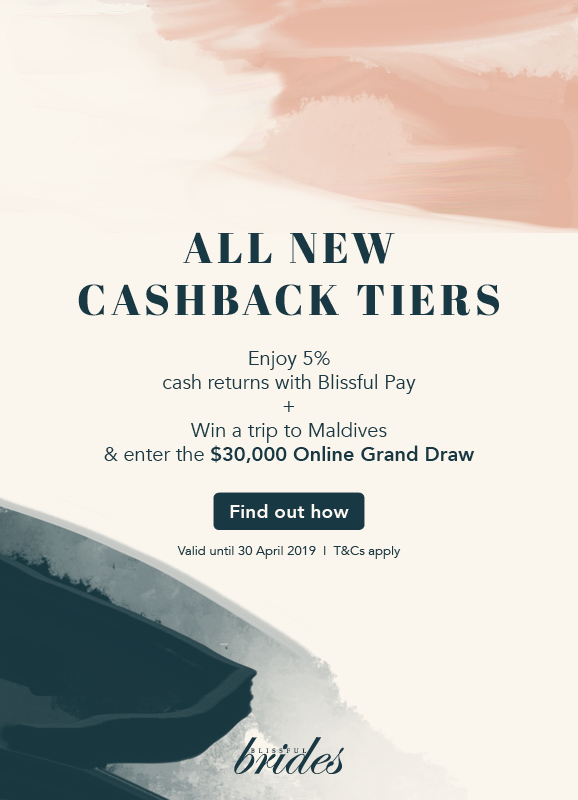 Nothing like this hand-illustrated Raffles Hotel to bring forth the intricacy and architectural beauty of this iconic, historical site. "The two of us are from different cultures and parts of the world. I would love to reflect these little cultural details in our wedding card that shows that although we were different from the start, we came together as one by becoming man and wife. Colin is from Scotland, the West, while I'm from Sri Lanka, the East." With this context in mind, we infused the Scottish tartan into the card design to frame up the invitation content. Hand-illustrated florals at varying blossoming stages adorned our card design, given Elaine's love for Tulips and Peonies, in her favourite soft romantic colour palette of coral, peach, blush and a hint of green. On the back of the postcard, we illustrated a stalk of Scotland thistle and Sri Lanka blue water lily (national flowers) delicately entwined with each other to symbolize that love will always bind Colin and Elaine together. We so enjoy putting our minds and hands to creating extraordinarily meaningful works of art! Really blessed to work with this thoughtful couple on their wedding card and to know from them the response of their guests, "Those who have gotten the cards are going crazy over them! They're outstanding!" Mission accomplished as their Love Story Illustrator ♡ Here's wishing Elaine & Colin a lifetime of happiness!